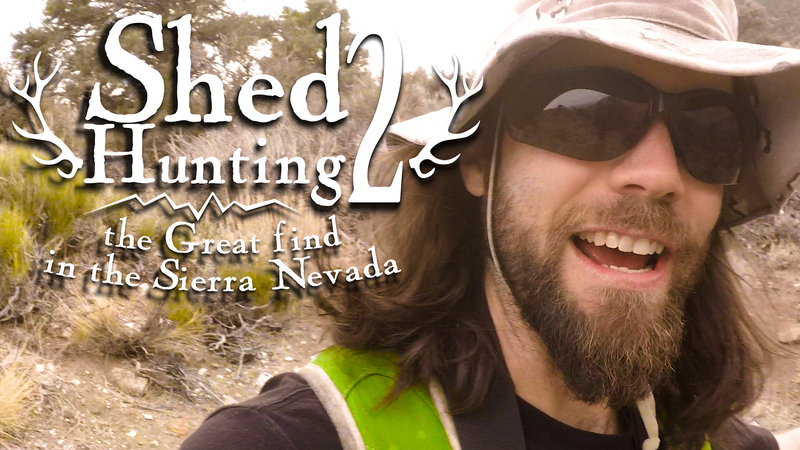 Shed Hunting 2 – the GREAT find! – I'm sozoed! Shed Hunting 2 – the GREAT find! We found it, well actually Ty found it! You gotta see it to believe it!